Are you as sad as we are that summer is coming to a close? One way to help cope with the end-of-summer-blues is by visiting the Shuckin' Shack! 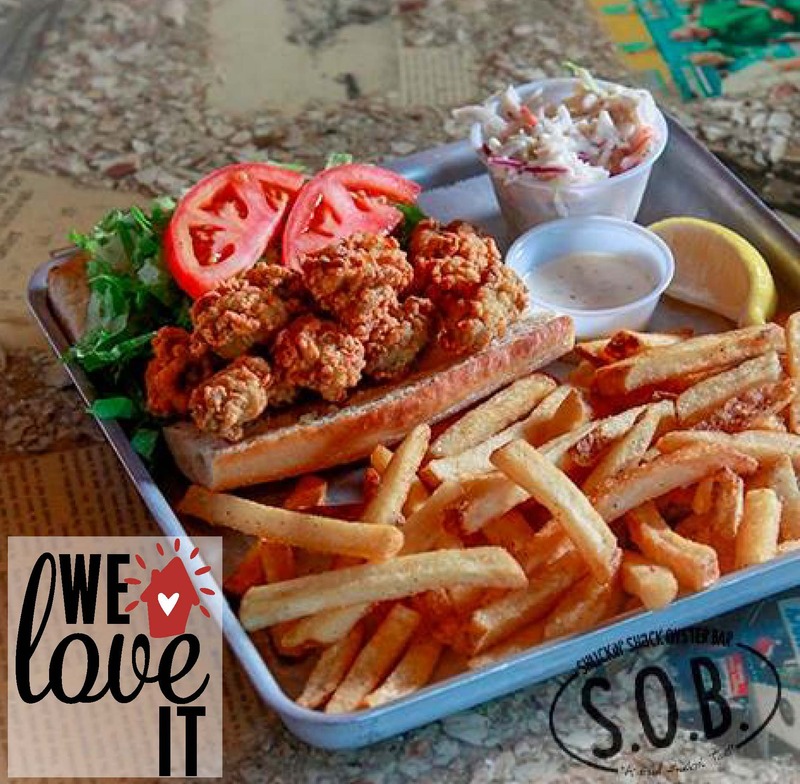 This restaurant offers delicious seafood, the perfect beach vibe, and a neighborly relaxing environment for families of all ages! The friendly staff will be sure to welcome you from the moment you step in the door. As we slowly transition into fall, be sure to stop on by the Shuckin' Shack for a little piece of the beach in The Triangle.